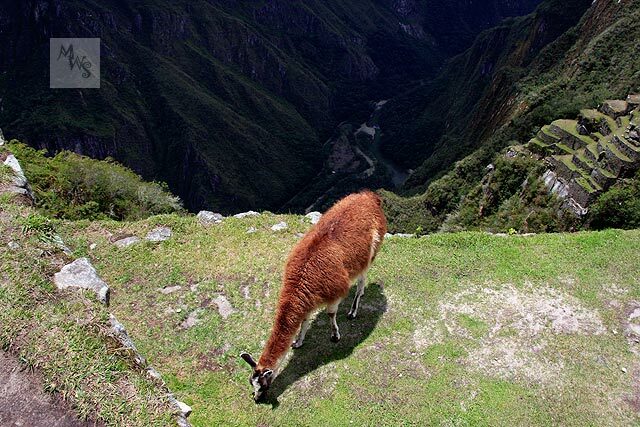 This trip to the land of the Incas was in October and November 2007. The mix of the landscapes, culture, history and wildlife made this an irresistible destination for me and I was not disappointed. The itinerary took in Lima, the Nasca Lines, Ballestas Islands, Arequira, Puno and Lake Titikaka, Cusco and finally the mysterious and awe inspiring Machu Picchu. I hope you enjoy the photographs!